The confessions of a serial offender. 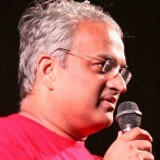 How I was a terrible rogue with Seema, Supriya, Wamika and Pooja. Growth stock, or dividend stock? 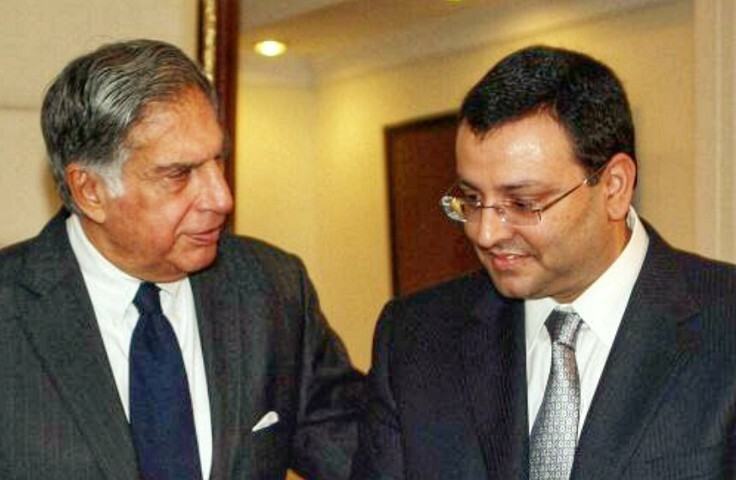 The real conflict between Cyrus Mistry and Ratan Tata.